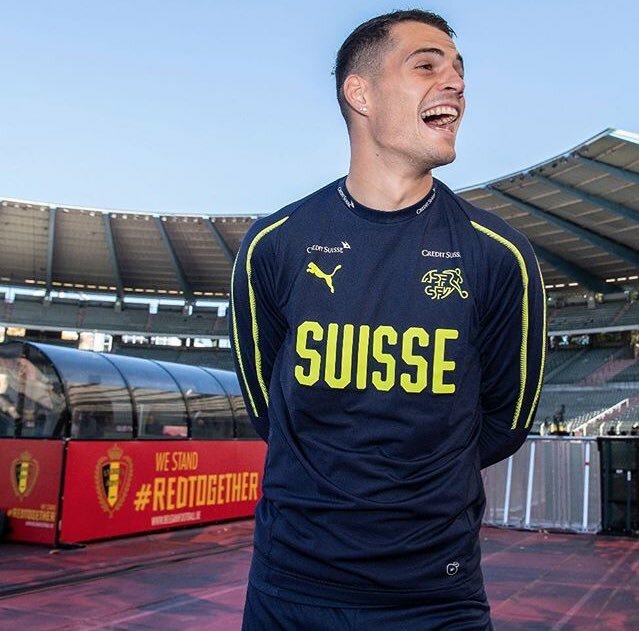 Switzerland international Granit Xhaka has dropped concerns regarding his long-term future with Arsenal after admitting he could pursue the next step away from the club. The midfielder has transformed into a key performer under Unai Emery this campaign, contributing four goals and three assists across all competitions for the club. Speaking to Tagblatt, Xhaka has now presented doubts whether he could remain with the Gunners for the long-term after admitting that he is very ambitious and would not want the north London side to be the last stop, he said: "I’m very ambitious, I want to take the next step. 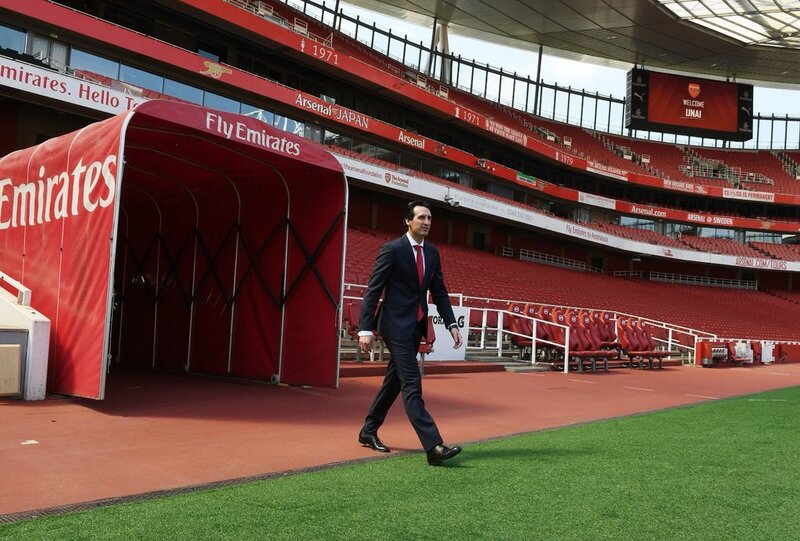 Arsenal does not have to be the last stop." 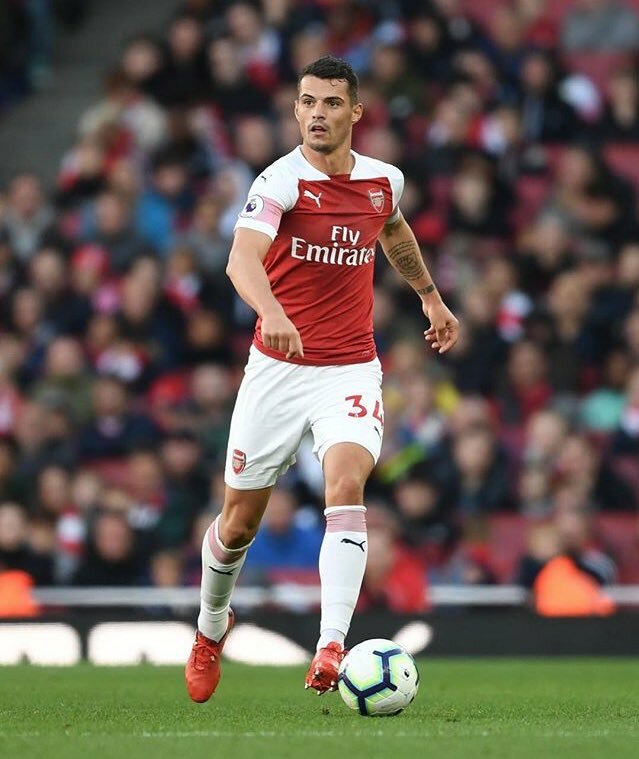 Arsenal manager Unai Emery has admitted that he is pleased with the commitment shown from Granit Xhaka despite the Switzerland international playing out of position during the recent north London derby against Tottenham Hotspur. The Gunners had gone into the game with just one senior centre-back available in the form of Sokratis and this witnessed Xhaka slot into the heart of the defence not for the first time. Arsenal boss Unai Emery has indicated that Granit Xhaka’s goal during the second half was influential the Gunners’ triumph over Newcastle United on Saturday. The north Londoners endured a tricky first half where they were pressurised from a number of set-pieces from the Magpies but they managed to hold on without conceding until the break. Thereafter, Emery’s men showed their class with Granit Xhaka netting a 49th-minute with a neat free-kick and the lead was doubled before the hour mark after Mesut Ozil scored in what was his 200th appearance for the club. The Magpies were never in the game during the second period but they managed to provide a nervy ending for the Gunners after scoring a consolation two minutes from time.